When it comes to energy-saving features for your home, today’s article has them all. From windows to toilets, there are several improvements you can make. Here’s one of them, “a lot of water flows through the bathroom and the cost of the water itself plus the expense of heating it adds up fast. Ask the seller if the bathrooms have low-flow toilets, faucets, and showerheads that meet federal WaterSense standards. Toilets use more water than anything else in the house, accounting for nearly 30 percent of an average home’s indoor water consumption. 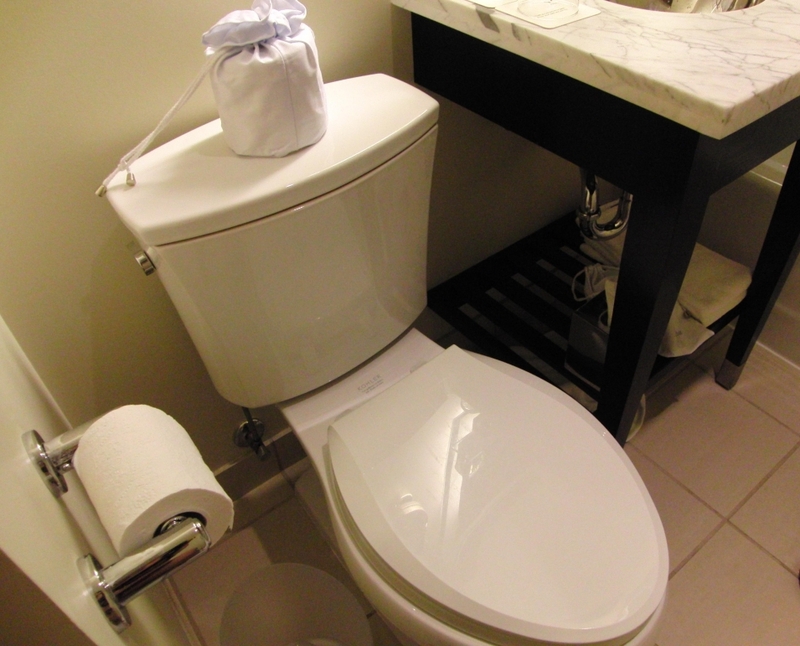 Older, inefficient toilets can use as much as 6 gallons per flush while WaterSense models use 1.28 gallons or less.” To see them all, CLICK HERE.